Have a recipe that requires sour cream? 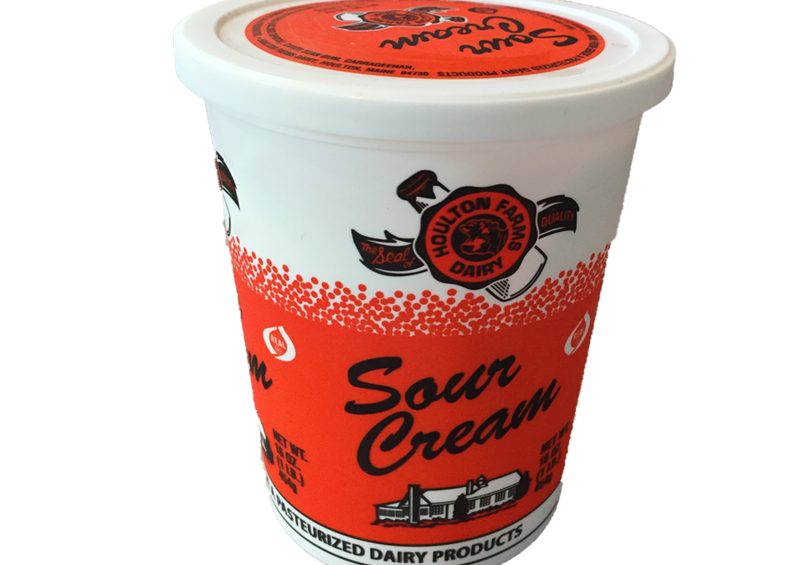 Our Houlton Farms Dairy sour cream is thicker and better than the rest! Try it today! Copyright © 2017 Houlton Farms Dairy. All rights reserved.